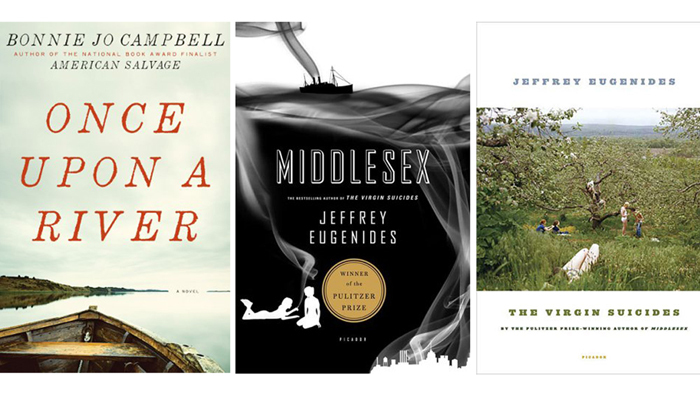 Top Five Books Set in Michigan | Grand Central Magazine | Your Campus. Your Story. Published in 1969 it is one of Joyce Carol Oates’ first novels. It is set in the 1930’s in a small Midwestern canal town and then later in a Detroit Catholic school. This story explores the lives of three people –Loretta and her two children, Jules and Maureen—as they struggle to live on little money after Loretta’s husband is killed. This is the third book in Oates’s Wonderland Quartet series that depicts the very real struggles of living in America in difficult times and settings. This books covers thirty years and not only shows how Loretta’s family survives but how they survive during the Great Depression and Detroit’s famous race riots of the 1960’s. 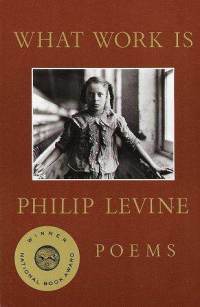 Although not a novel, it would be wrong to discuss Michigan books and writers without mentioning Philip Levine. 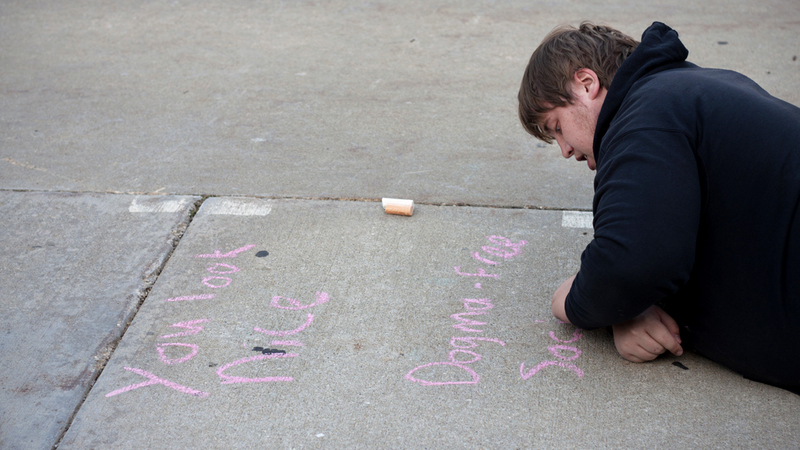 He is a Pulitzer Prize-winning poet and was named America’s Poet Laureate this year. He was born and raised in Detroit and focuses many of his poems on his experiences growing up in the city. 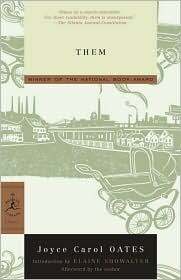 Most unique to Detroit are his poems about working grueling hours on the assembly line at Chevrolet and Cadillac plants. What Work Is is a collection of poems published in 1991 that won the National Book Award. The title poem is a gritty description of what it’s like to search for a job in the rain because the author’s brother is trying to balance midnight shifts at the plant and school and needs help. Levine’s poems are beautiful commentaries on depressing times in Detroit and a must-read for any poetic Detroiter. 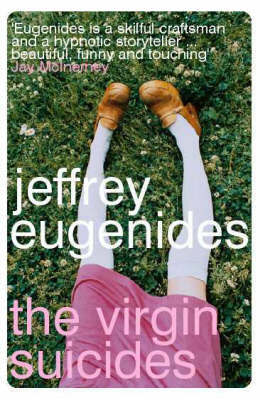 The Virgin Suicides is a well-known Sofia Coppala movie starring Kirsten Dunst, but it began as a 1993 novel by Grosse Pointe native Jeffrey Eugenides. It is a beautifully written novel about the Lisbon family and the deaths of the four gorgeous daughters in 1970’s. Written like a report from the perspective of a group of observant boys as they obsess over and spy on the girls after they are imprisoned by their conservative parents. Although not explicitly set in Grosse Pointe, Eugenides’ near-poetic description of the setting means that the neighborhood could not be anywhere but Detroit. Middlesex is Eugenides Pulitzer Prize winning 2002 novel. It is a riveting story of a young girl, Cal, as she comes into her true gender. It traverses seventy years of Cal’s family, from her grandparents escaping genocide in Greece and living in Detroit to make a life for themselves and their family. Cal is born in Detroit and lives there until her father’s Coney Island restaurant is burned in the race riots. They move to Grosse Pointe where she begins to explore who she really is. This story should not be passed up by anyone, but especially a Detroiter. 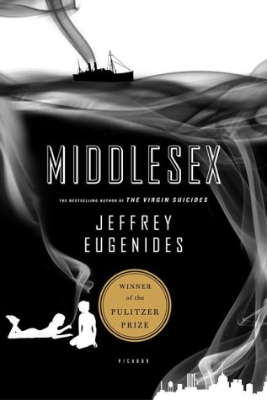 Eugenides lovingly describes a city that is often not given the loving treatment. While Cal himself is a compelling character, Detroit is the true star of the novel. 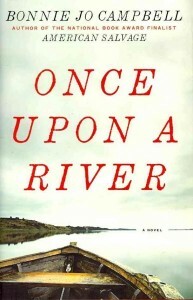 Released this year, Once Upon A River does for the Michigan countryside what Middlesex does for Detroit. The story follows the sixteen year old Margo Crane (who seems a lot like a modern-day Huckleberry Finn) on her boat as she travels the rivers of Michigan in search of her absent mother after her father’s violent death. This stark portrayal of rural towns and their corruption is juxtaposed with the wilderness that Margo survives in on her search. Margo is not only looking for her mother, she is looking for a lifestyle where she can balance her love of solitude and the wilderness with her romantic life. Eventually, her journey through the forests and streams of Michigan ends up defining her life. Separator image Posted in Archives, Arts & Entertainment, Books and tagged with Arts and Entertainment, Books, Devon Roberts, Paul Young, Top five books set in Michigan.